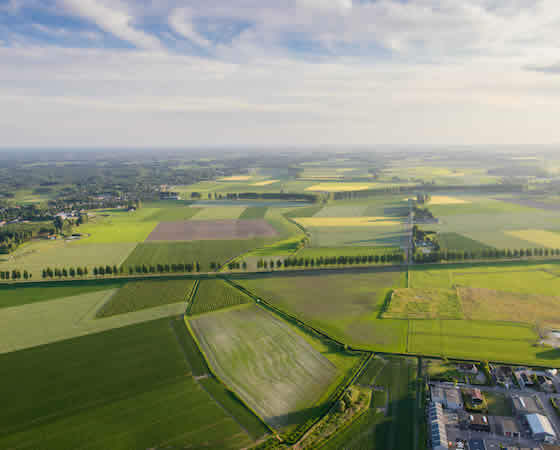 The cadastral register of an area is defined as the register procedure of rights of physical or legal entities on real estate of a specific area of the country and the connection of these rights with a certain real estate as it is defined and documented on cadastral plans after control and technical processing. 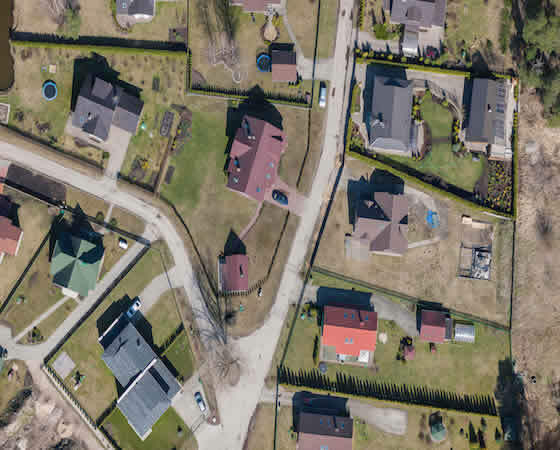 Cadastral surveys aim, on the one hand, at the collection, processing and register of right per real estate and, on the other hand, at the collection and processing of data that will enable the most accurate representation of the real estate on the cadastral plan possible. 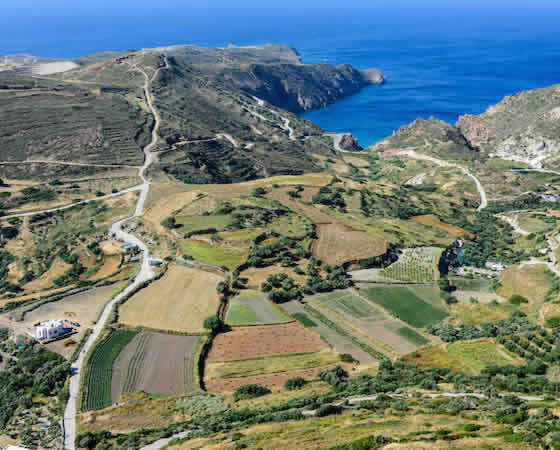 Map, after its successful participation in projects of the National Cadastre in Greece, has developed the procedures and the environment of production not only on an administrative but also on a technical level. The basic objective is the geometric documentation of the real estate, the preparation of all technical documents and the systematic register and rights to properties check. In addition, the company uses oblique images of the settlements acquired by specialized aerial imagery platforms. This method results in decreasing of field work and work done for the collection of documents regarding the positioning of the real estate. During the register of real property lien, legal information is also recorded. 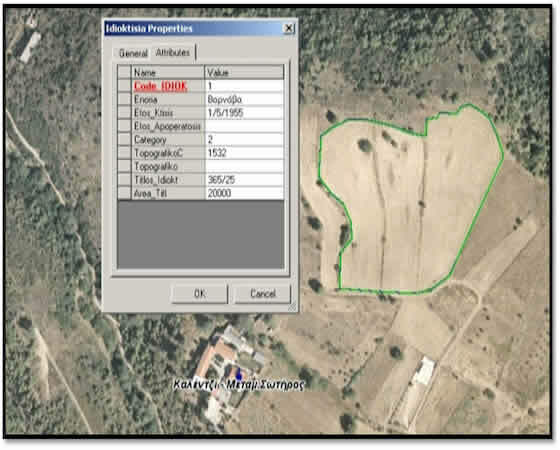 Additionally, the properties are depicted on cadastral plans in detail with specific vertex coordinates, borderlines and areas. Map can take on all stages of a cadastral survey, promote actions on local community’s information and complete field inspections.